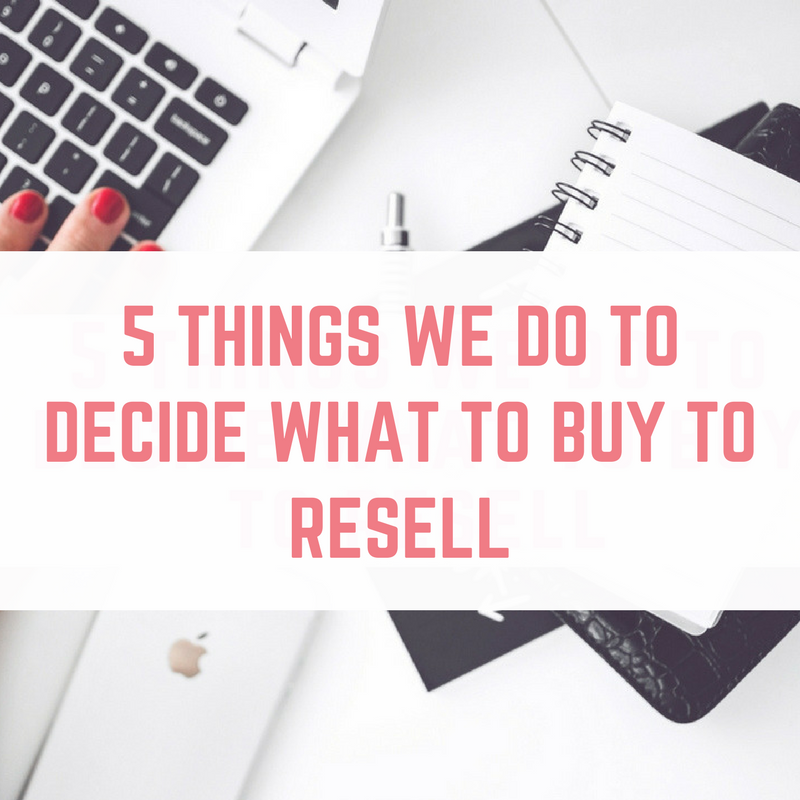 Earlier this year we started our reselling business, and we have been asked how we choose what to buy to sell on eBay or elsewhere. 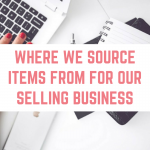 We don't have a particular niche when it comes to buying items for eBay, and we tend to buy a wide range of products. Whilst Tony and I know certain products well, we have also made a lot of purchases that are completely out of our comfort zone. 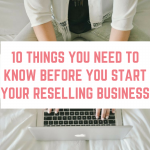 Our reselling business is still small, and very much part time, but we have learned a lot along the way. 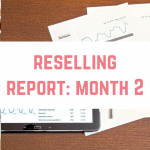 Have you seen our reselling reports to keep up with how we're doing? 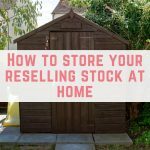 This one is most important when it comes to choosing items to buy to resell on eBay or Amazon – our own knowledge or a gut reaction. There are certain things that Tony and I just know inside and out. I know plus sized clothes and Instagram trends, whereas Tony knows Warhammer and other “nerdy” things. Whether it is because of your hobby, or because your children collect a particular toy, there is always something that you will know pretty well. That's before you get to your gut instinct. If an item of clothing feels like it is really great quality, or you just have a feeling, you will be surprised at how often you are right! And let's face it, you are often buying something under £5, so it isn't a massive hit if your gut instinct is wrong. 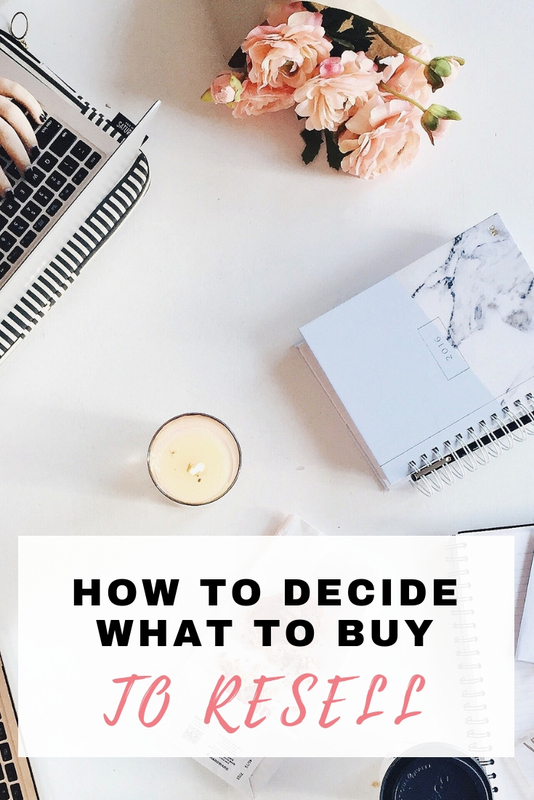 This is an easy way to decide what to buy to sell on eBay. We simply search eBay for an item that we are interested in buying, and then we change the settings to search for “sold” listings. 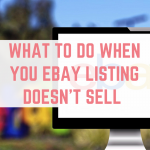 Using this information, we can decide what to buy to sell on eBay. If an item has sold yesterday, and the day before, and the day before…and so on and so on, that tells us that it is a popular item. Even if we are not doubling my money as profit, we know it won't sit around for long. 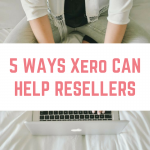 If an item has only sold once in the past 6 months, but we'll be making 10 times the purchase cost back as profit (after fees and postage costs are deducted) we can then go on to look at the price of the item and decide if it is worth buying. If it is a high priced item, can we afford to be down that amount of money for a few months, but then make a bigger profit? If you are an Amazon seller then you definitely want to download the Amazon seller app onto your phone. You will need to sign in, but once you have, you have access to a really great tool. The scanner on the Amazon seller app allows you to scan in barcodes or even front covers of items like books, CDs and games. Then you will be shown how much it is selling for. 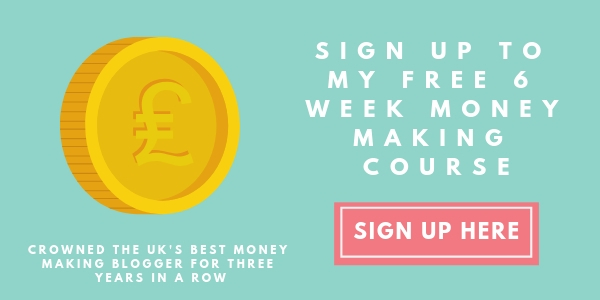 The app can be a little slow, so if you are a serious Amazon seller then you might consider paying for a different premium app that will give you a lot more information, but for our level of trade, the free Amazon seller app is perfect. Watching other resellers on YouTube is a great way to decide what to buy to sell on eBay. The reselling community on YouTube is great, and even just listening to hauls or sales reports gives us an idea of what to buy. We will often pop a YouTube video on in the background whilst we are cooking, or if I'm doing my make up or just working away. The reselling community on Instagram is absolutely amazing – it is definitely my favourite (even over YouTube). From seeing what people are picking up, to the mess they make whilst listing, I just love it. Emma, have you come across Terapeak? 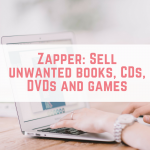 They were a godsend for me when I had an eBay/Amazon business – and I think they have an affiliate scheme as well. Ohhh I haven’t, thanks for the head’s up! Hi Emma, great video, thank you! I am disabled and am struggling to keep up my “realworld” job, so am looking into ways to provide for my family, should I have to give it up. I actually quite enjoy ebay selling, have accidentally resold a couple of things (i.e bought something, never wore it and then got more back for it). I have to say, I really enjoyed it and am pleased to know that there is a community. I don’t really have the confidence to blog or do Youtube videos, so this is my first trial and you are just so helpful. 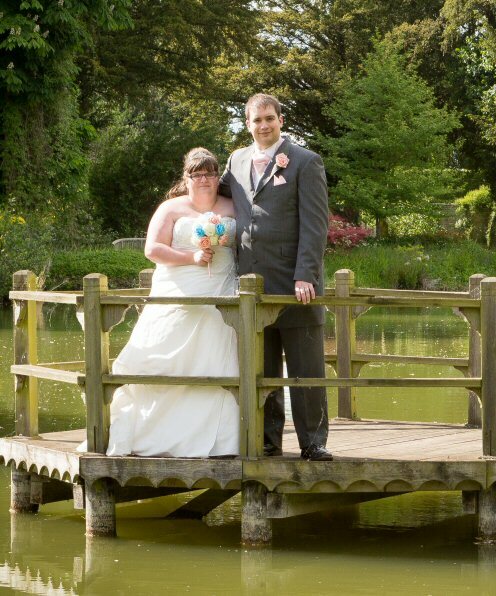 I’m really inspired by you as a couple, my husband is also self employed (in the arts) so it’s great to see a successful couple, makes me think I have a shot. My goodness, people make proper money doing this! I sell clothing on the side as I work full time but I intend to expand so will get on Instagram and follow! Great article. Thanks, Emma. Yep, it’s a thing Jane. One that can make some good money. Hope this has helped.